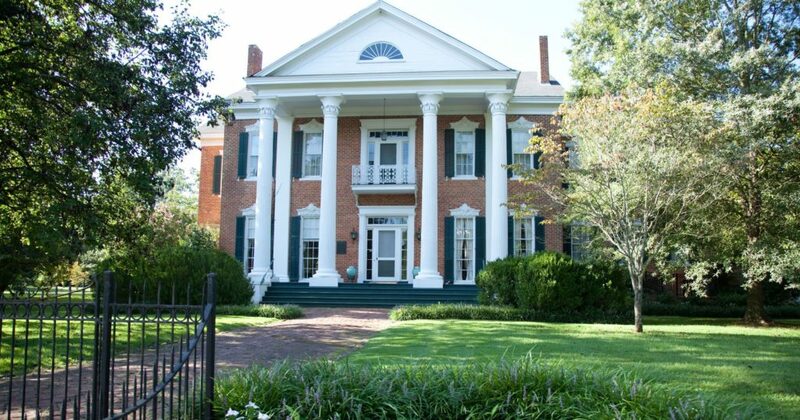 The “Behind the Big House” tour, now in its eighth year, continues its educational outreach efforts towards interpreting the legacy of slavery through this pilot program. 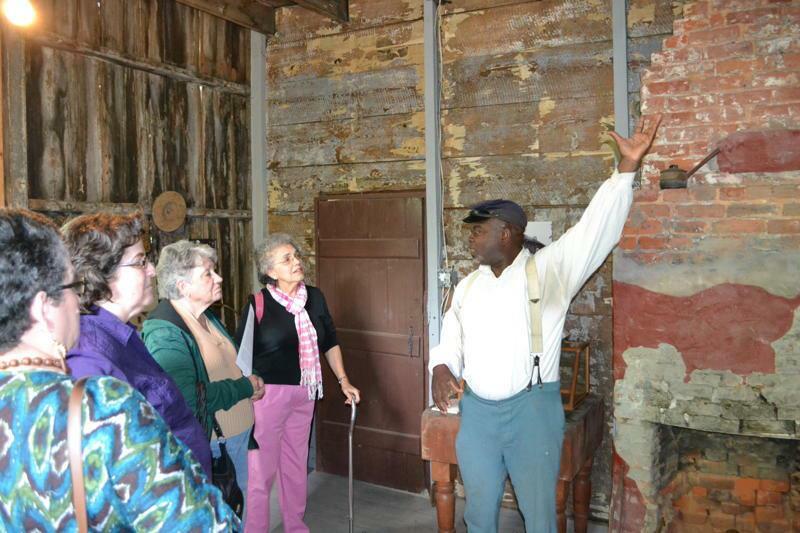 There will be two homes on tour this year: Burton Place & Hugh Craft - These slave quarters are a must see! Ida B Wells-Barnett Museum, 2412, 220 N Randolph St.